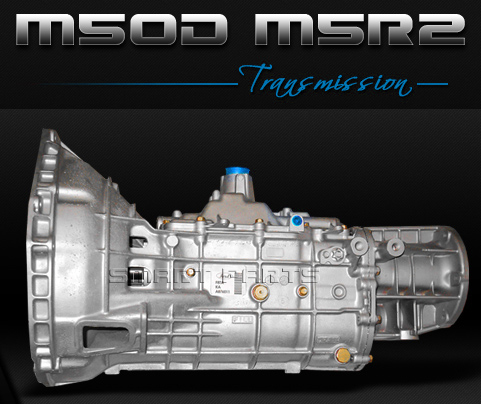 The M5OD-R1 transmission is a Mazda built manual transmission used in Ford Ranger, Explorer, Mazda Navajo and B-Series trucks. 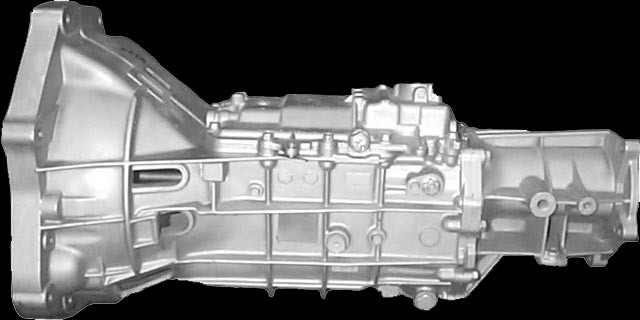 The M50D-R1 is also commonly referred to as the M5R1 transmission. 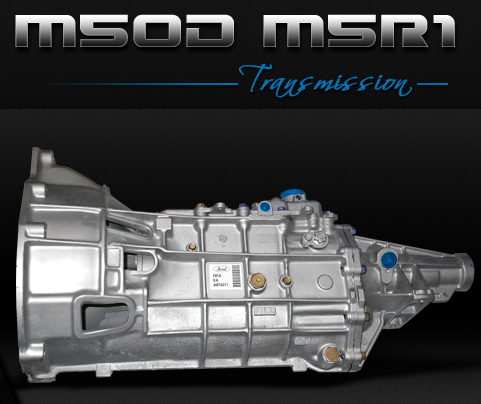 Due to the large variety of applications the M5R1OD transmission can be used in, it has made itself one of the most popular light duty manual transmission to date. 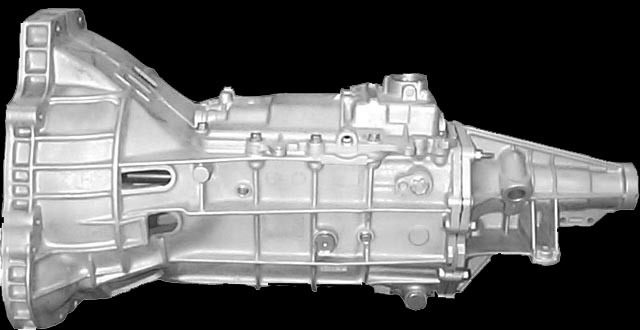 Here at Smart Parts we have maximized the longevity and durability of the M5R1 transmission. We have upgraded the internal components where they most needed in order to strengthen its overall performance. Our Dyno testing and performance upgrades make the M5R1 a transmission that can stand up to the smart parts name. IIs this the same transmission that is in the Mitsubishi? 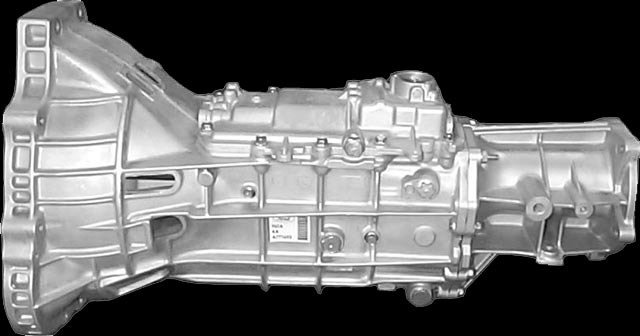 No, this transmission is the mazda style which fits the Mazda and Ford pick up trucks. The Mitsubishi model has an oil pan that is at the bottom and is held with 12 bolts. Will the 2.3L interchange with the 4.0L? No, there is a lot of different casting styles which have different bolt patterns as well. There is also differences in the gear ratios depending on the size engine. "My Ford Ranger has been a great truck for my everyday driving. I recently had some transmission problems and needed to replace my transmission. I found Smart Parts and gave them a call, they were very knowledgable and very helpful. The best part was I saved money and my truck is running better than when I first bought it." "My transmission I purchased from Smart Parts is running great! Happy I decided to purchase it from them.."
What is a core deposit? In order to keep our M5R1 Transmission at such an unbelievably low price, we need to take a deposit on your old or broken unit being sent back to us. The core deposit is added to your total then is completely refunded when it unit arrives at our facility. Because we use so many new parts, our rebuild process doesn't require a perfect core to be sent back. Please call or click on the tab for acceptable core conditions and details. This part requires a phone order. To ensure a correct fit for your vehicle, call us toll free. 7 days a week, 8:00am to 9:00pm CST.